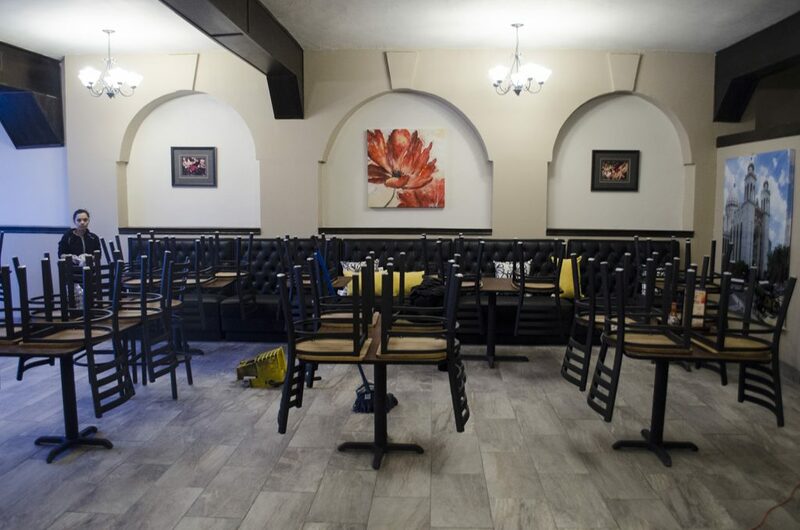 Mi Casita’s bar and dining area after renovations. 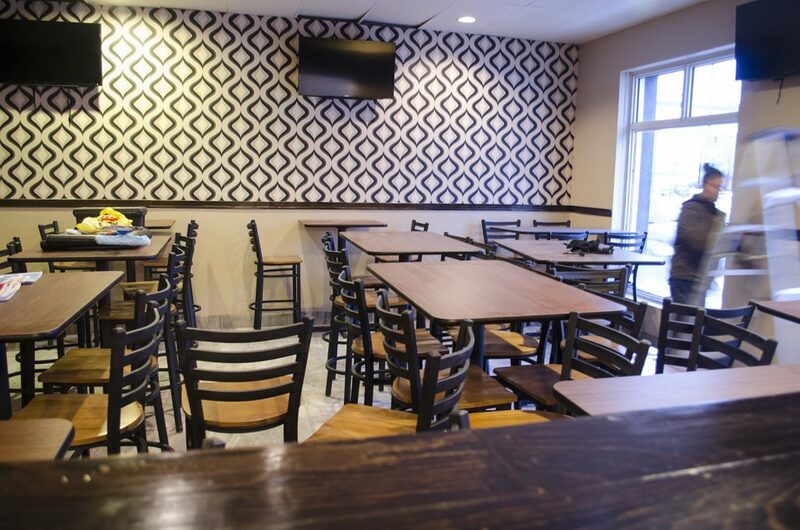 For fans of the El Salvadoran restaurant, it’s been a long wait. Mi Casita will re-open tonight in grand fashion after several weeks of renovations have been completed. The fiesta starts at 8:00pm at which time the restaurant will be giving away 100 complementary Pupusas to get the party started! Mi Casita’s main dining area after renovations. WindsorEats was fortunate enough to get in there last night as they were putting on the finishing touches to take some pictures and give you a sneak peek. 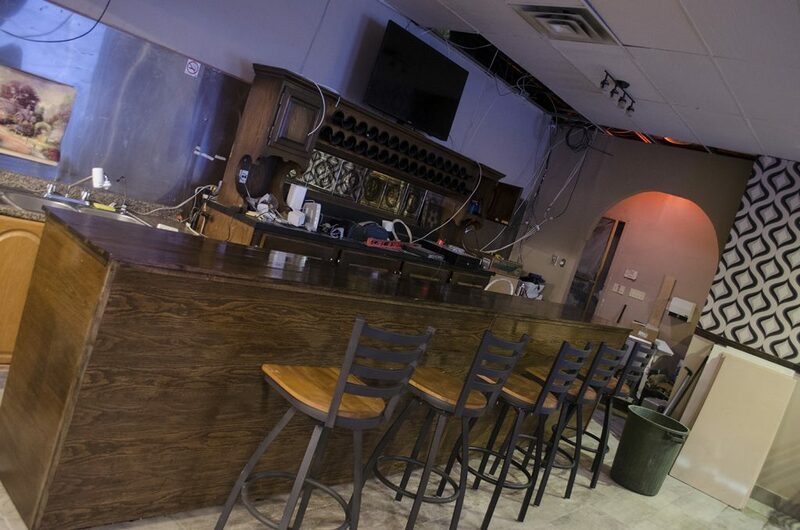 Mi Casita’s bar after renovations. The Latin restaurant has also released their menus for Winter Bites Restaurant Week. They will be offering $15 and $25 three course menus from January 12-18, 2015, that will feature burritos, carne asada, deep fried ice cream and more.